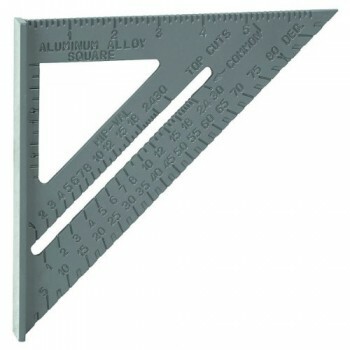 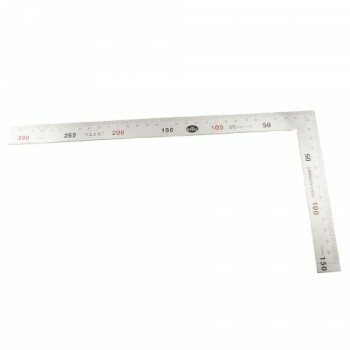 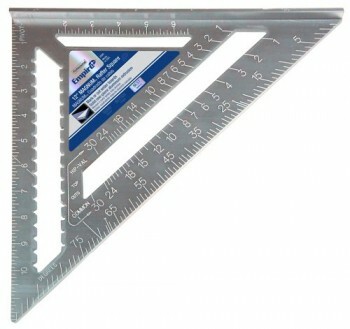 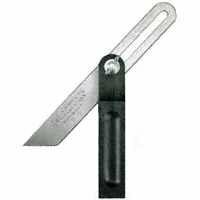 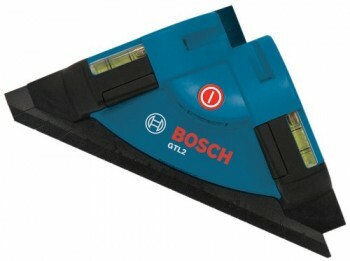 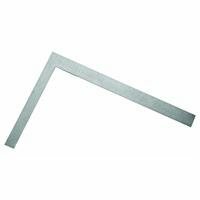 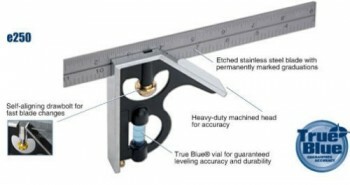 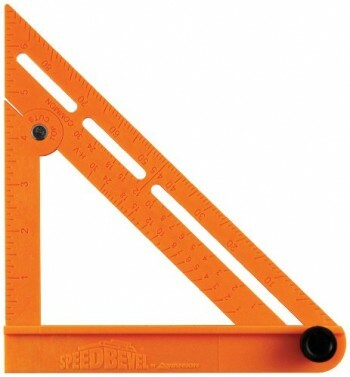 Get the the entire accurate measurements you wish to have to your wood or metal project with this mixture square! 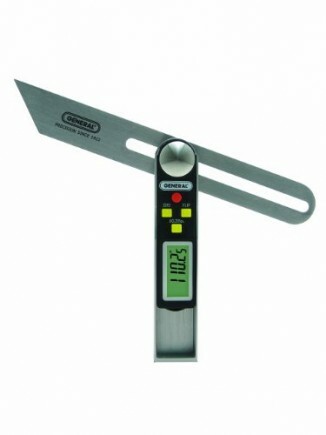 The mix set features both SAE and metric graduations at the stainless steel rule and at the aluminum square head, center head and protractor. 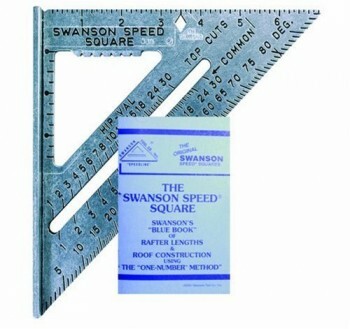 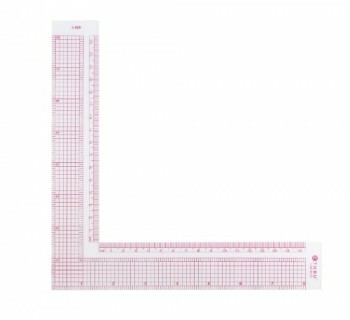 The mix square set also features a scribe and spirit level to assure accurate balance and evenness for your project. 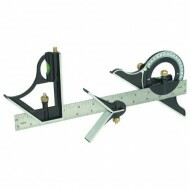 A really perfect combination set for pros and hobbyists to get thorough and accurate dimensions in their wood or metal work piece.